Thousands of cigarette butts have unintentionally littered our ocean! 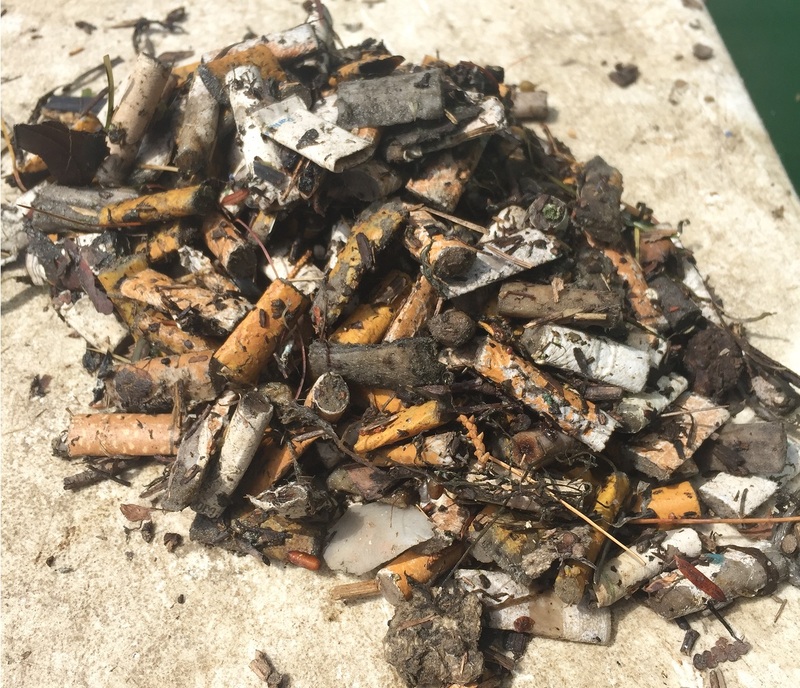 The Aquidneck Island Trash Skimmers, made possible by funding from 11th Hour Racing, have removed 2,923 cigarette butts, and 1,294 pieces of litter related to tobacco products from the ocean since June 5, 2017. As two of the trash skimmers are located in the Newport Harbor near a stormwater outfall, it is likely that this litter was carried by stormwater runoff. 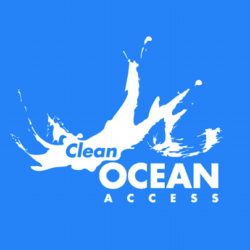 To reduce the amount of tobacco products that end up in the ocean, simple practices should take place on land. Try not to flick cigarette butts out of the car window, stomp them on the ground, or throw them in storm drains. Rather, poke them out and throw them in the trash or designated receptacles. 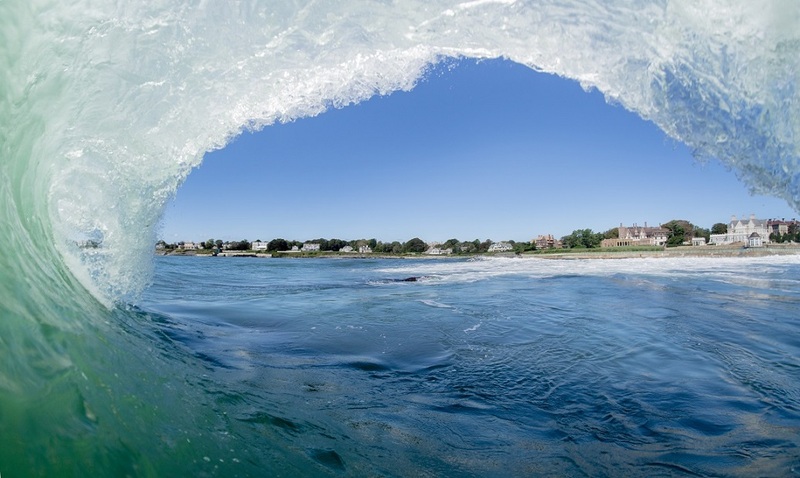 This simple solution will likely have a positive impact on ocean health and reduce the amount of tobacco products found in the harbor. Previous PostPrevious You can stop single-use cutlery from littering our ocean!